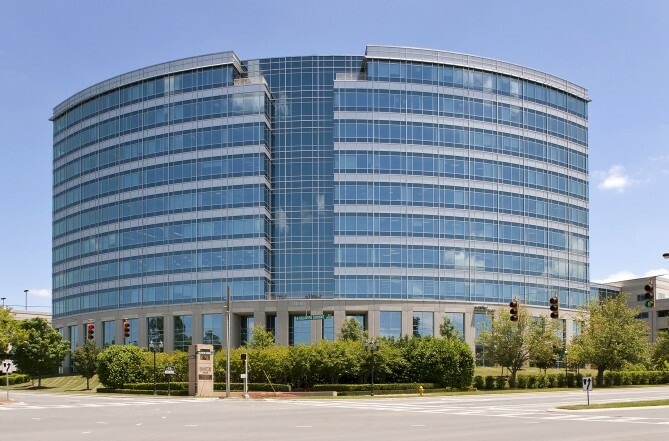 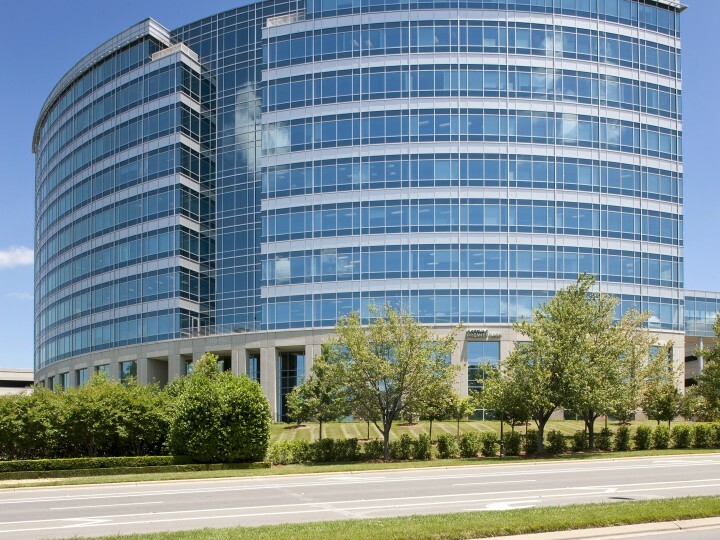 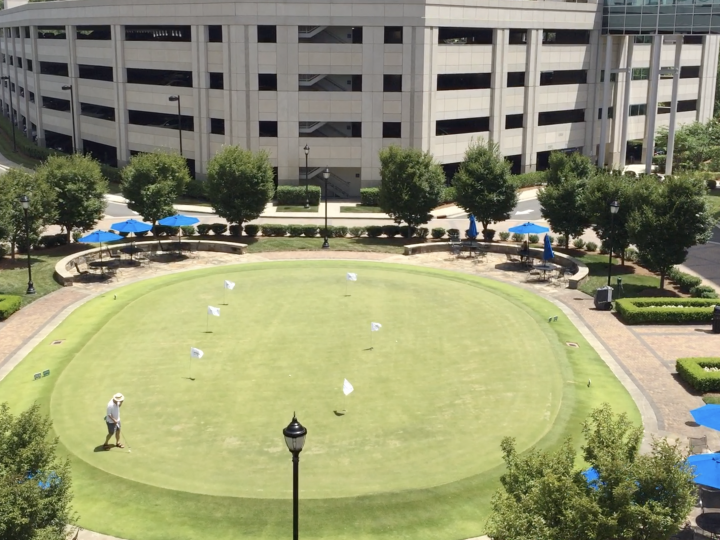 The Harris Building is a 10-story, 250,000-square-foot building that offers exceptional presence at the northeast intersection of Ballantyne Commons Parkway and Ballantyne Corporate Place. 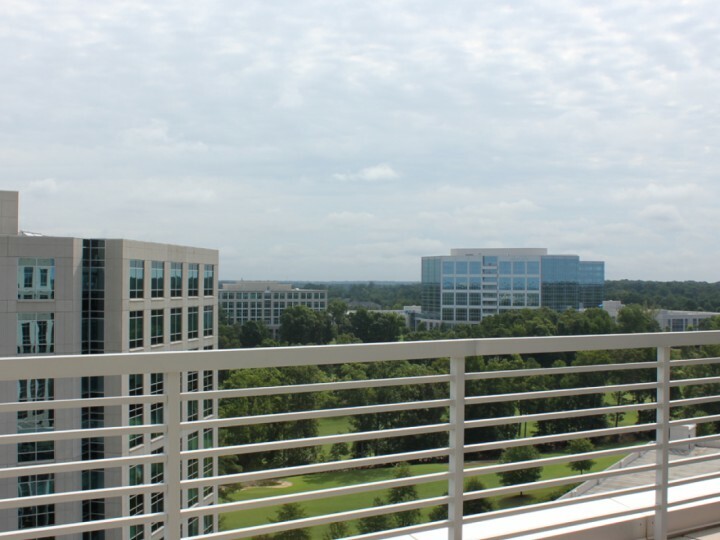 Overlooking the 14th hole of the championship golf course, the LEED Gold certified building features a two-story lobby, 9' to 10' ceiling heights, courtyard putting green and expansive glass with outstanding views and balconies. 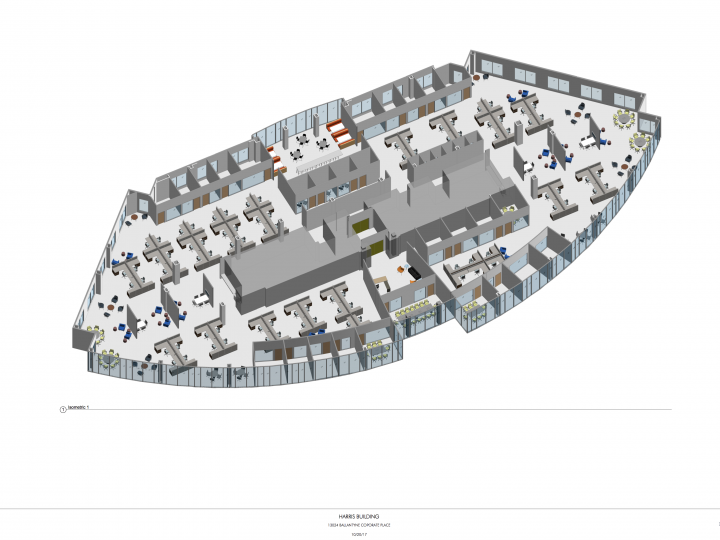 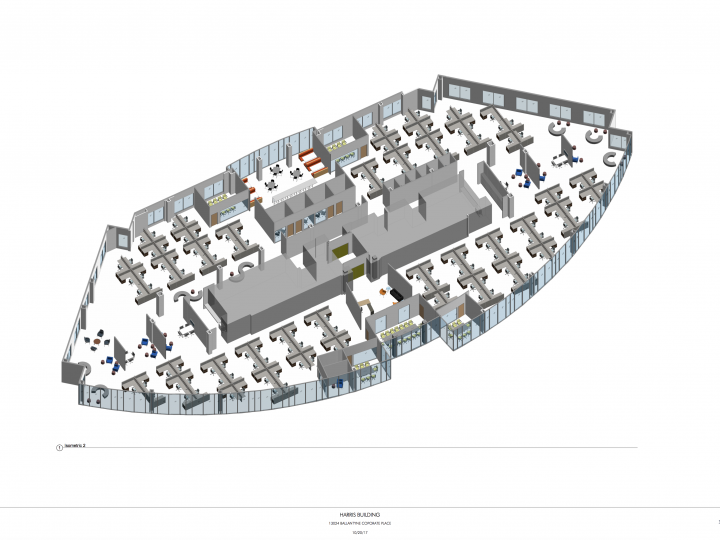 The Class A building includes structured parking at nearly 4 cars per 1,000 square feet with a conditioned walkway to the parking deck. 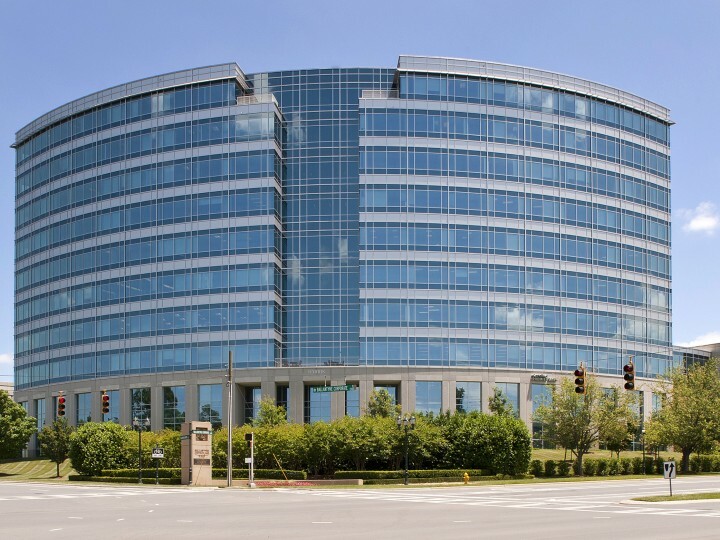 Tenants can enjoy abundant dining and retail options within walking distance.